With your hand or paw, we will help thousands of pets. 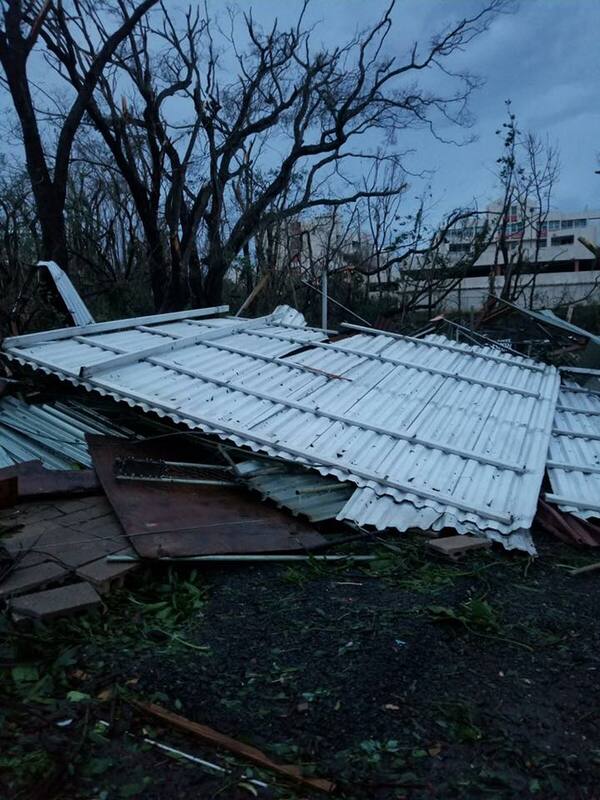 Shelters in Puerto Rico suffered greatly after hurricane Maria. Dame Una Patita (Give A Paw) is the result of the commitment between Pet Friendly and Pedigree Puerto Rico with the wellbeing of all homeless pets in the island. Let’s get together and rebuild Puerto Rico’s shelters, because all dogs deserve a loving and safe home! Now, more than ever, local shelters need our help. 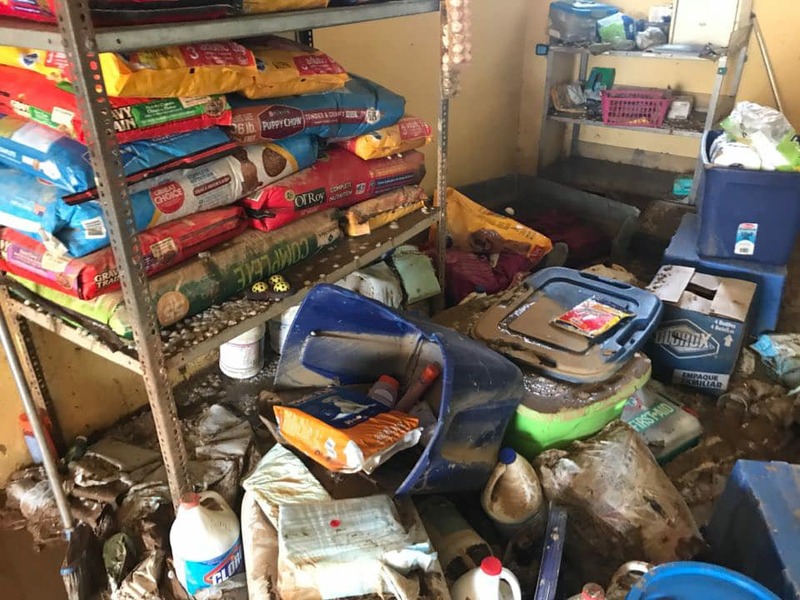 Hurricane Maria affected in some way or another every pet shelter in Puerto Rico. Some lost it all. While many of the losses are immeasurable, together we can help them get back on their feet. With hard work, we will make a difference in the lives of many, especially, the local shelter residents. Get to know more about the shelters. Donate and Pedigree Puerto Rico will be matching donations*. The grand total will be given to local shelters through Pet Friendly. See first hand the current conditions of the operations and learn more about the benefited shelters here. Pet Friendly PR in alliance with Pedigree Puerto Rico will source the funds and volunteers needed to satisfy current needs like: food, water, shelter reconstruction and canceling veterinary bills. With #DameUnaPatita and working hand in hand with local shelters we will make the reconstruction and mission of local shelters a reality. Make it possible by donating or volunteering. We also need some doggy-loving hands! Register and make yourself available to volunteer at a local shelter. You will help us make a difference. Every skill is welcome: from lending a loving hand to care for local pets, to cleaning, painting, move brigades, among other tasks. A Paw For PR has as a mission: get affected shelters back on their feet as soon as possible. Together, we will be able to offer these pets a better life until they find their forever loving homes. Let's do it!